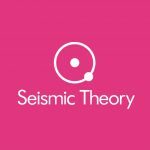 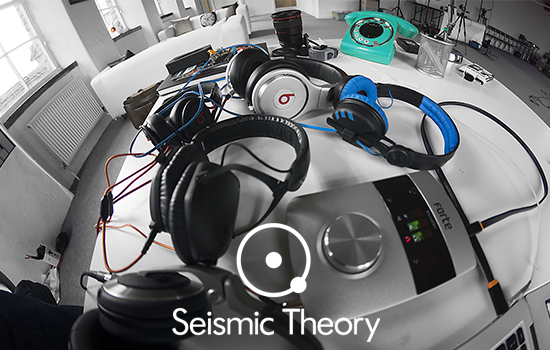 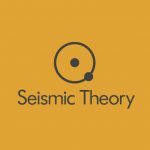 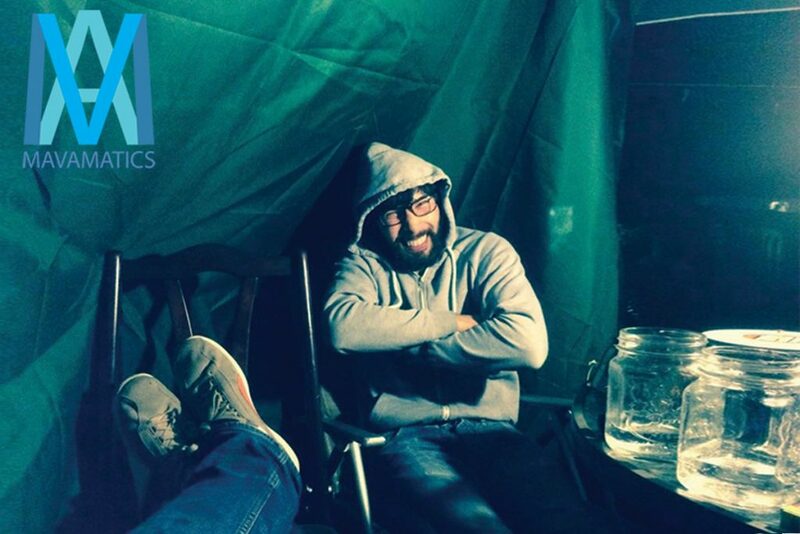 Seismic Theory has grand plans to unveil new upcoming artists in the diverse world of drum & bass. Here you can get an insight into the people we are helping to build and who are making Seismic Theory function as a label. 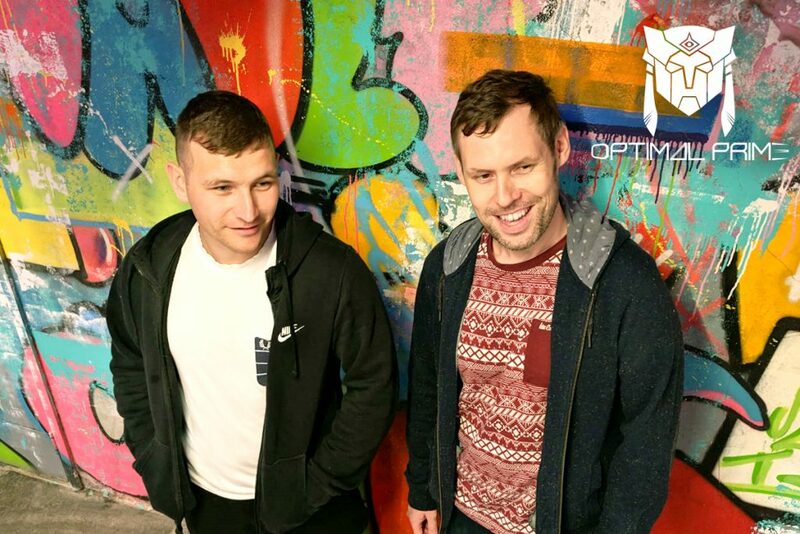 Click on the images below to open up each individual artist page.